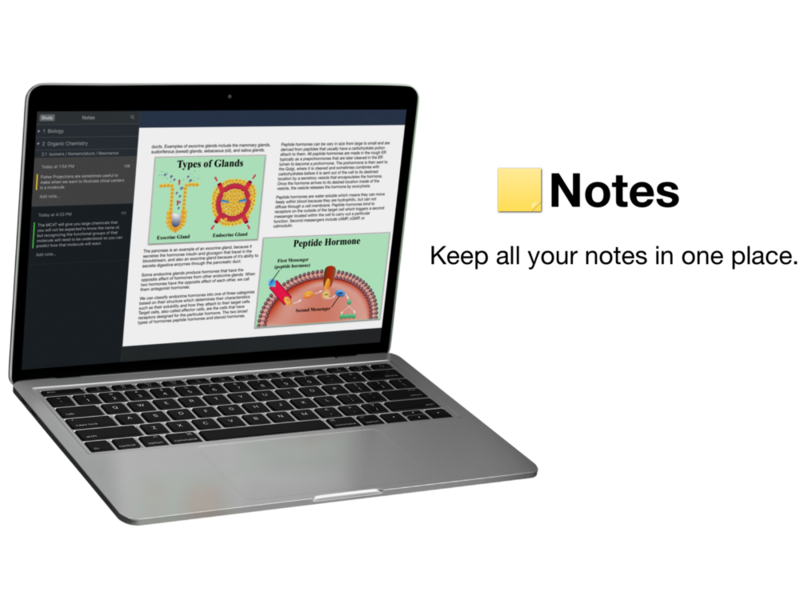 MVP Series is the only MCAT prep company that integrates flashcards, videos, MCAT practice questions, and interactive content into a single product. 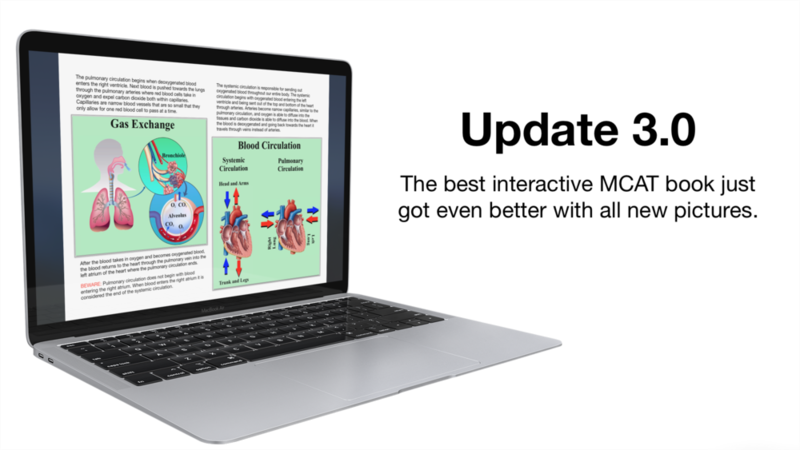 We also have some of the best MCAT prep practice questions because the test prep questions are interactive. We call our MCAT prep book 5:28 Knockout.